Electromech Corporation and CHARUSAT have been sharing Information Technology and AWS Cloud Computing insights since very long time. ElectroMech has established successfully RedHat Academy at CHARUSAT in past. 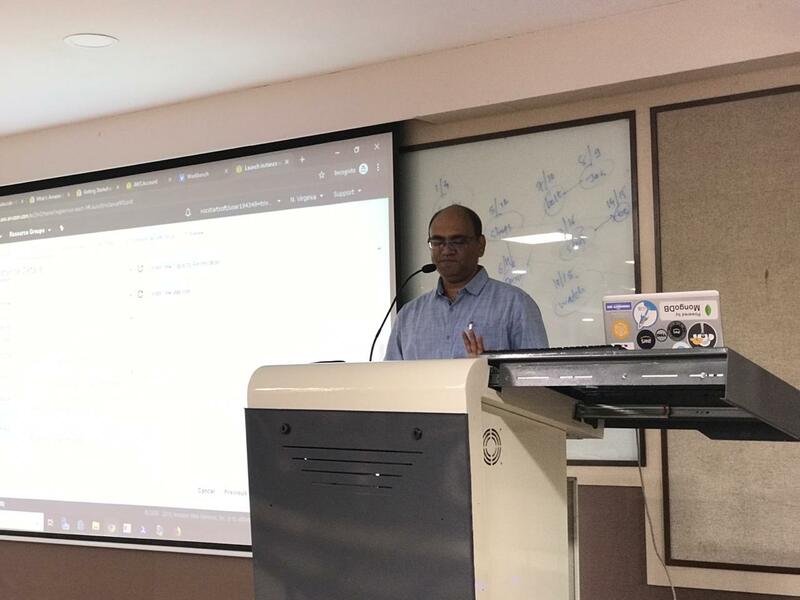 Recently, we have been invited by Computer Department, CHARUSAT university for AWS KIck-Start Workshop for 4 hours on March 26, 2019. 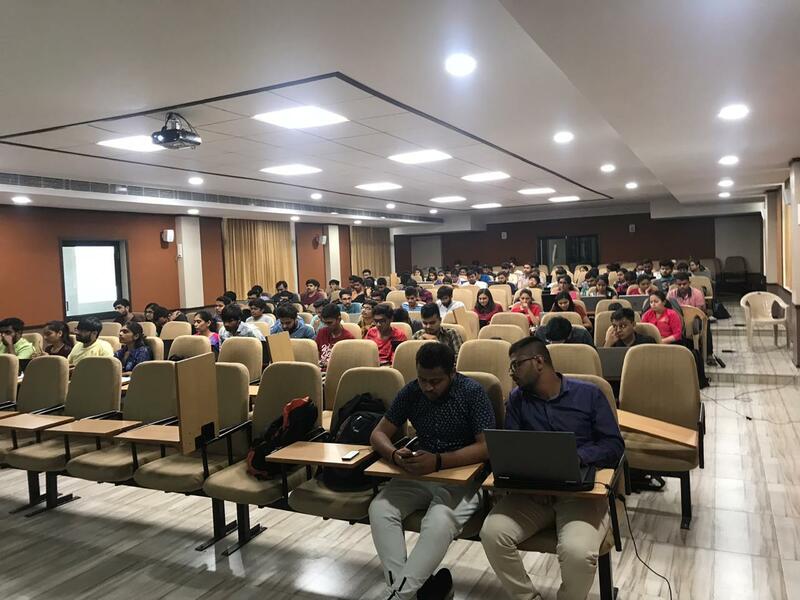 It was an overwhelming response from students for AWS Kick-start workshop and after completion of workshop 120 students have registered for AWS Educate account. Following Topic have been discussed in detailed during workshop. 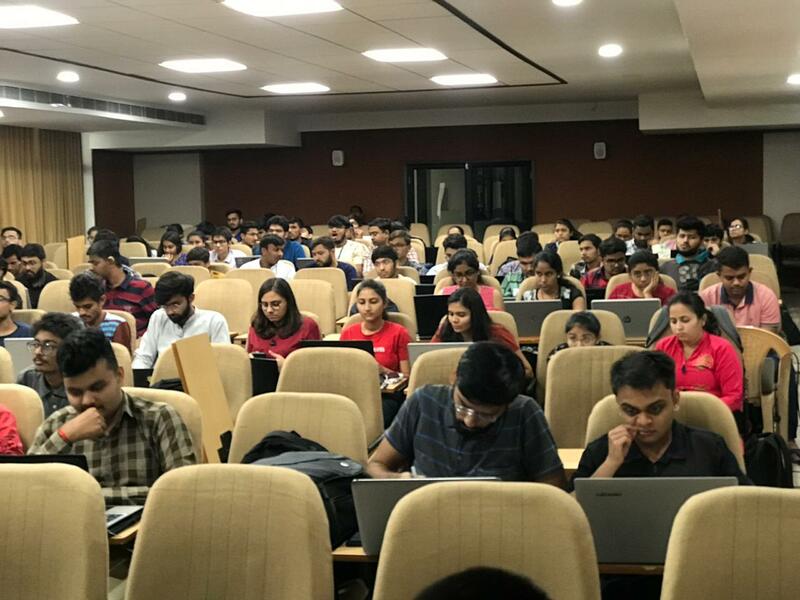 Hands-on lab by students on – EC2 life cycle management, AutoScaling, Scaling policy, Alarm, Notification, Launch Configuration. Thanks to Kalpesh Sir, Arpita Ma’am and Dr. Amit Ganatra for invitation for sharing knowledge to IT workforce of tomorrow. Mr. Bhavin Trivedi , Team ElectroMech Corporation has assisted students and faculties for smooth knowledge sharing experience.